Today we will talk about some of Android's such facts which hardly have you heard. 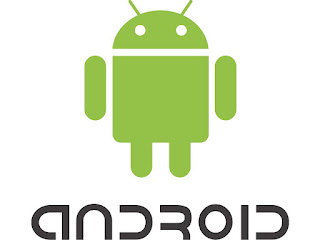 Today, if there is one of the most powerful operating systems, then it is Android. Nobody can deny it This operating system was written by java, c, and c ++. 1. Google did not create android, Google buy it. 2. Google was created for digital camera operating system. 3. 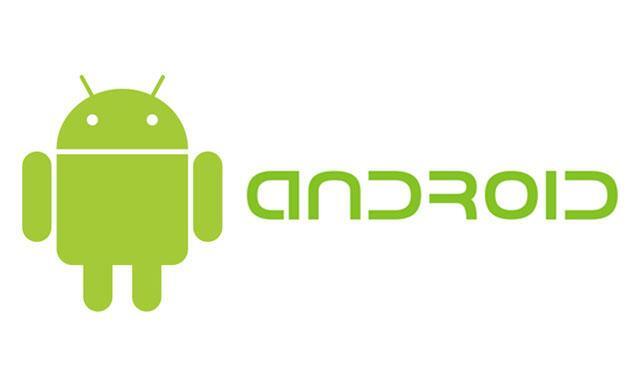 Android control 88% market in the world. 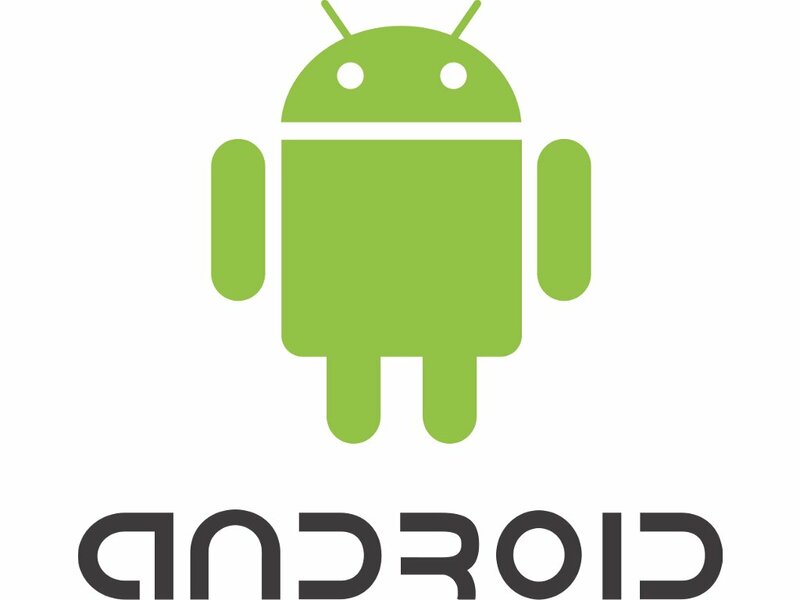 4.Over 1.4 billion people are using android in the world. 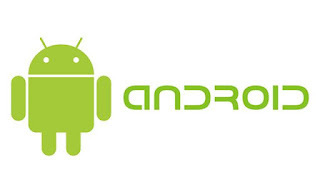 5.All android version named in the alphabetical order. I know this interesting fact of hope and you have got to know some new things. Have a nice day.